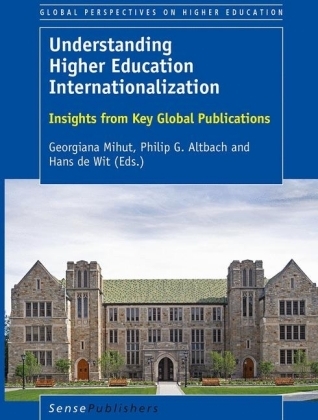 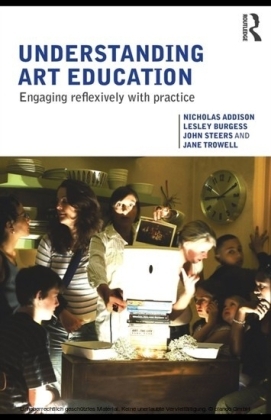 `This book will prove an invaluable resource for students wanting to engage with any or all of the issues covered, and who need to get an authoritative 'quick fix' on particular fields of research. 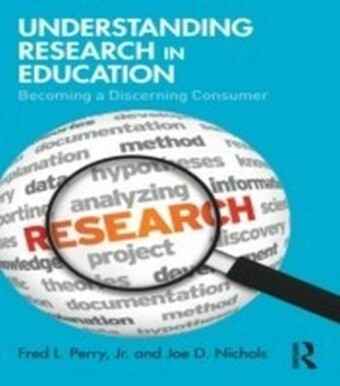 It's thorough, contemporary in its choice of issues and comprehensive in its coverage of them. 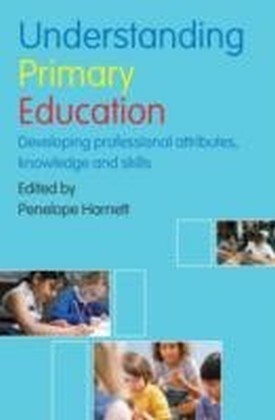 The author is to be congratulated on making a very thoughtful and important contribution to the literature in PE' - Professor John Evans, Loughborough University, UK.This easy-to-use introduction explores all of the contemporary issues and enduring themes in physical education, focusing on the United Kingdom but incorporating a global dimension. 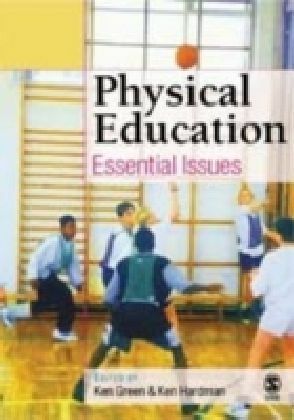 The wide range of topics covered include: o the requirements of National Curriculum Physical Educationo the current 'state' of physical educationo the relationship between physical education and sporto extra-curricular physical education o lifelong participation in sport and physical activityo assessment and examinations in physical educationo social class, gender, ethnicity and inclusion in relation to physical educationo teacher training and continuing professional development. 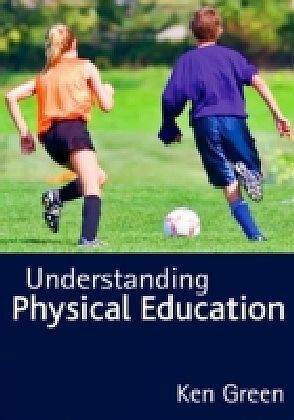 This book is an essential read for anyone embarking upon an undergraduate or postgraduate course in physical education.